Amy Nokinsky provides high quality designs and animated advertisements at extremely affordable prices. Get your business noticed with branded designs that are specifically tailored to your company. Graphic design services offered: Logos, brochures, pamphlets, catalogs, business cards and more. Motion graphics services offered: Indoor/Outdoor 7 second animated advertisements customized for any screen type/resolution, as well as animated info-videos (like info-graphics) up to 2 minutes long. 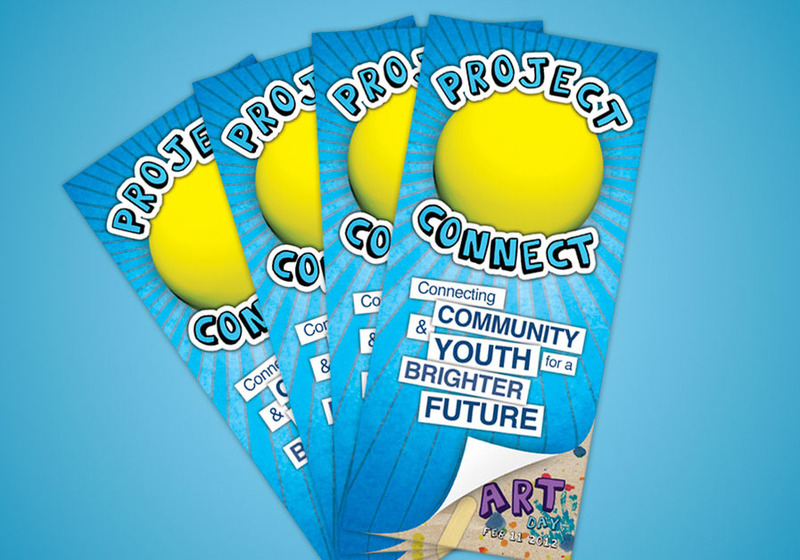 This is an example of a recent brochure design for a cause called "Project Connect".